Bruno Bierrenbach Feder was born in 1983 in São Paulo, Brazil. He lived in New Zealand and the United Kingdom before returning to Brazil to study International Relations. Upon graduation he worked at the International Affairs Office for the City and Government of São Paulo. 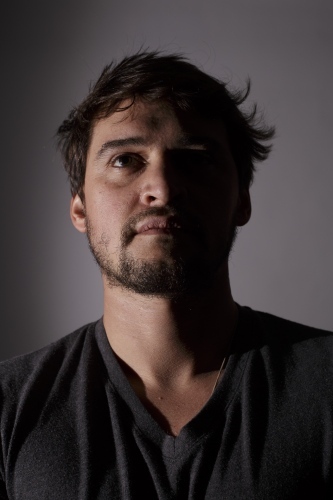 In 2014 Bruno launched Cross Geographic, an organization that provides documentary support and fundraising for local Non-Government Organizations in Uganda and South Sudan, where he also worked as documentary photographer with organizations such as United Nations Population Fund, Oxfam, Grils Education South Sudan, Confident Children Out of Conflict and Health Net TPO. He recently graduated in Documentary Practice and Visual Journalism at the International Center of Photography in New York and is now based in Juba, South Sudan. His work has been published in The Guardian, Huffington Post, Vogue, Harpers Bazaar, BBC Brazil, O Estado de São Paulo and other medias acrros the world.